This article first appeared in The Edge Financial Daily, on January 18, 2016. 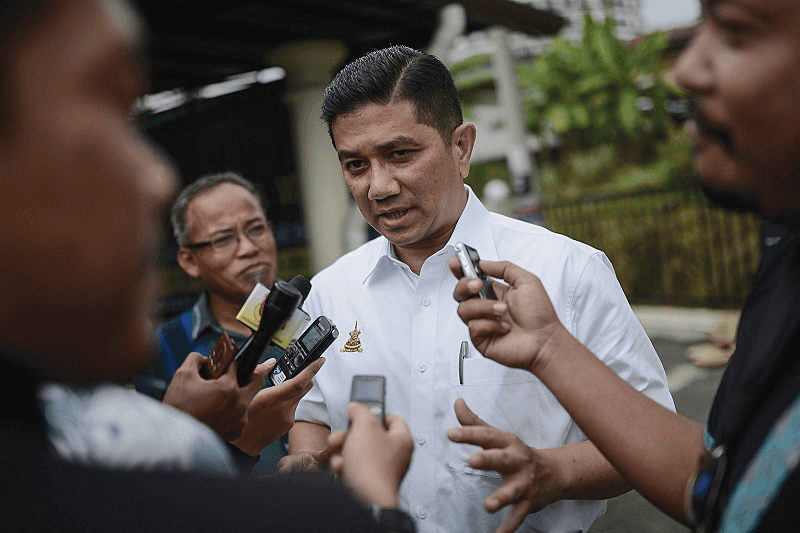 SHAH ALAM: PKR deputy president Datuk Seri Mohamed Azmin Ali said yesterday the party will insist on a one-on-one principle for the allocation of seats among the opposition to take on the ruling Barisan Nasional (BN) coalition in the next general election. However, as the Selangor menteri besar, he said his main focus will be on development and providing services benefiting the people in the state. “We are still some way from GE14 (14th general election), we don’t even have a date yet. 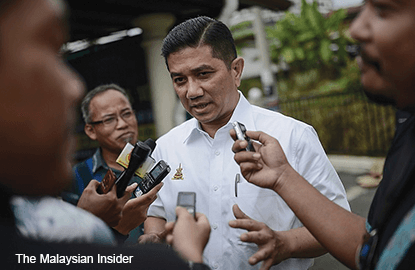 “In elections, it is the norm to negotiate and discuss because we prefer the concept of a straight fight against BN and Umno,” Mohamed Azmin told reporters in Kajang. He was commenting on the statement by PAS ulama chief Datuk Mahfodz Mohamed, who said the Islamist party is no longer tied to the Pakatan Rakyat consensus and is free to contest in all the seats contested by DAP and Parti Amanah Negara (Amanah). “We will not concede even one seat to Amanah. If they want to contest, it will be a three-cornered fight,” the PAS leader reportedly said. Mohamed Azmin, however, said in Selangor, mutual respect has strengthened unity among the parties. Mohamed Azmin said he is also grateful for the smooth allocation of seats for local councillors. “I am thankful that the distribution of councillors’ seats was not seen as a political reward, but a democratic responsibility involving all parties and this is the one state in Malaysia that has proven that we can work together on clear principles. Ties between DAP and PAS have been strained ever since the Pakatan Rakyat pact disintegrated following the Islamist party’s decision to implement the Islamic penal code or hudud in Kelantan. According to media reports recently, Selangor PAS regarded DAP as a threat to the party following its aspiration to seize seats won by PAS in the state.